CHILDREN'S 416 Collection Snap Backs! 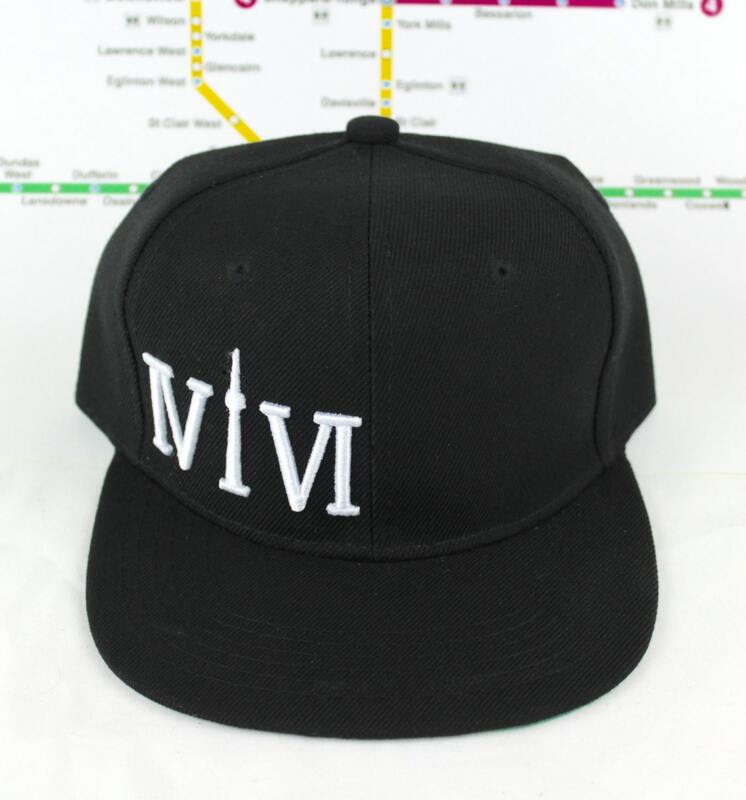 The Roman Numerals Stand For 416, With The 1 Resembling The CN Tower. We are Toronto Beautiful. 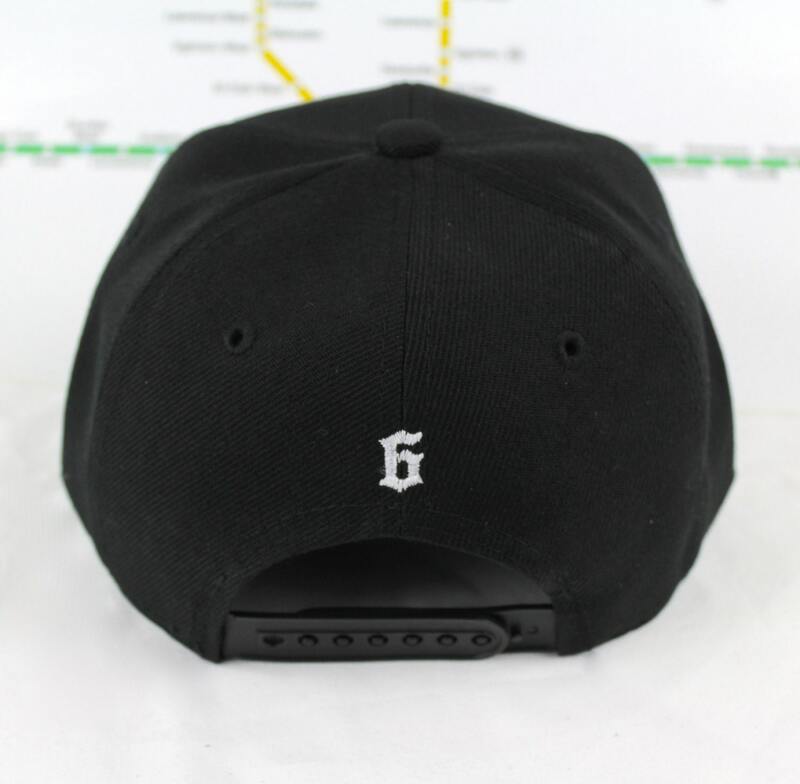 CHILDREN'S "416" Collection Snap Backs! The Roman Numerals Stand For "416", With The "1" Resembling The CN Tower. We are Toronto Beautiful. Big made small, these children's hats are cool as hell! Adorable, and identical to the adult version, you and your little one can match while representing this beautiful city of ours and looking cool doing so. Toronto is awesome and we should all come together to let the world know that we love this city and our little ones do too. Toronto rocks, and so do you. Thank you for your support.